Big money talks. Big money influences. Big money moves things. Billionaire George Soros, who believes that cryptocurrencies are in a bubble, is set to start trading them anyway. In case you do not know who George Soros is, he is the founder of Soros Fund Management LLC. 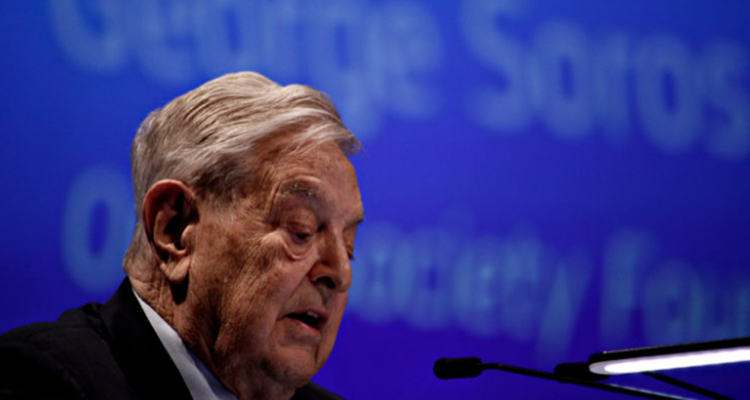 According to Forbes magazine, Mr. Soros ranks #190 in an elite list of over 500 billionaires. Mr. Soros is one of the most successful investment financiers in the world. He is also an active philanthropist and has donated more than $30 billion to various causes over the years. People like George Soros are not where they are by luck or chance. They know things. They know people. They have connections. They may even have the hookup. If George Soros is going to start investing in cryptocurrencies, there is very good chance that others in his line of business will also. I have stated many times in articles on this website that big institutional money is waiting on the sidelines to invest in cryptocurrencies. And, when they do. Cha-Ching! I am holding my portfolio and waiting for the boom to come. I am also earning a decent amount of Ethereum each day. If you want to know how? GO HERE. Next Article Has The Bear Awakened? The Markets Are Up. What Happened?